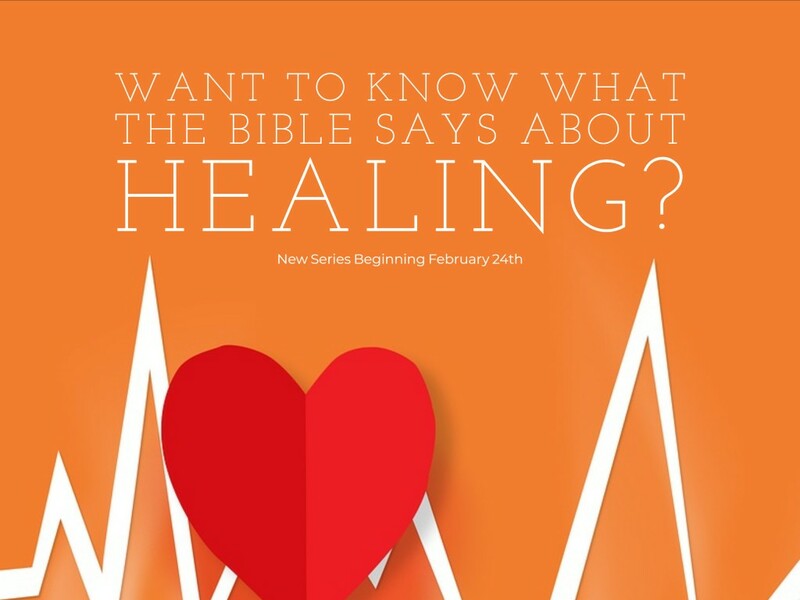 Do you want to know what the Bible says about healing? 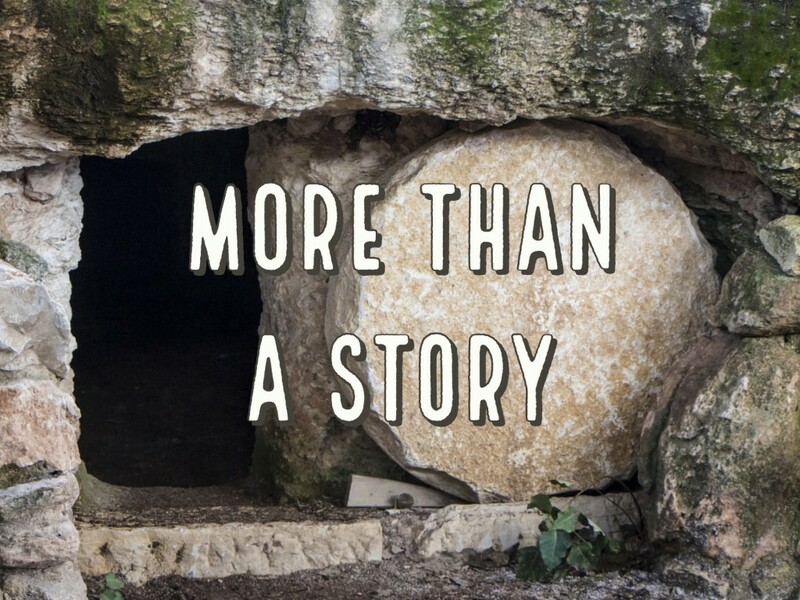 In this 4 part series that will take place over the next 4 Sundays, we will dig in to the Bible's perspective on healing. We will start by looking at who is the author of sickness. Next we will review God's healing promises followed by the reality that God actually want you whole and healthy. Finally, we will look at the individual responsibility of every believer.